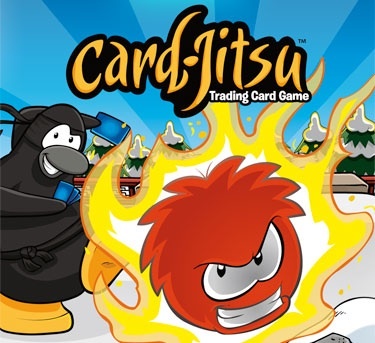 Billybob has announced that sometime in April, Puffle Trading Cards will be available. They can be used in the game, Card Jitsu. Here is a picture.